At PURE RACKET SPORT we think that this NEW piece of TENNIS technology can seamlessly, make your game even stronger. By clearly and simply being able to analyse your game, and reaching the best conclusions, you will in the end become even better. HEAD’s new product has credibility not least because it was designed in co-operation with ZEPP, who are the experts in sensor technology and app design. The Head Tennis Sensor and the cap/attachment design is a stand-out feature. Off comes the regular Head cap and in goes the sensor. The best part by far is that you won’t know it’s there………. There’s no protrusion from the cap like Sony Smart Tennis Sensor. It is completely integrated. It’s the first of the removable sensors to add zero weight difference and zero feel difference to your racket. This is simply because the sensor is the same weight as a normal Head cap. Equipped with the latest Bluetooth® standard technology, the sensor is water repellent and gives you the opportunity to train and analyse for up to six hours without interruption. In standby mode, the built-in battery lasts up to three weeks. We also found it easy to install. In addition to HEAD and ZEPP, the opinions of active tennis players and coaches across the world have also been incorporated into creating this product. Their feedback flowed into the development and the sensor was repeatedly tested under real conditions. 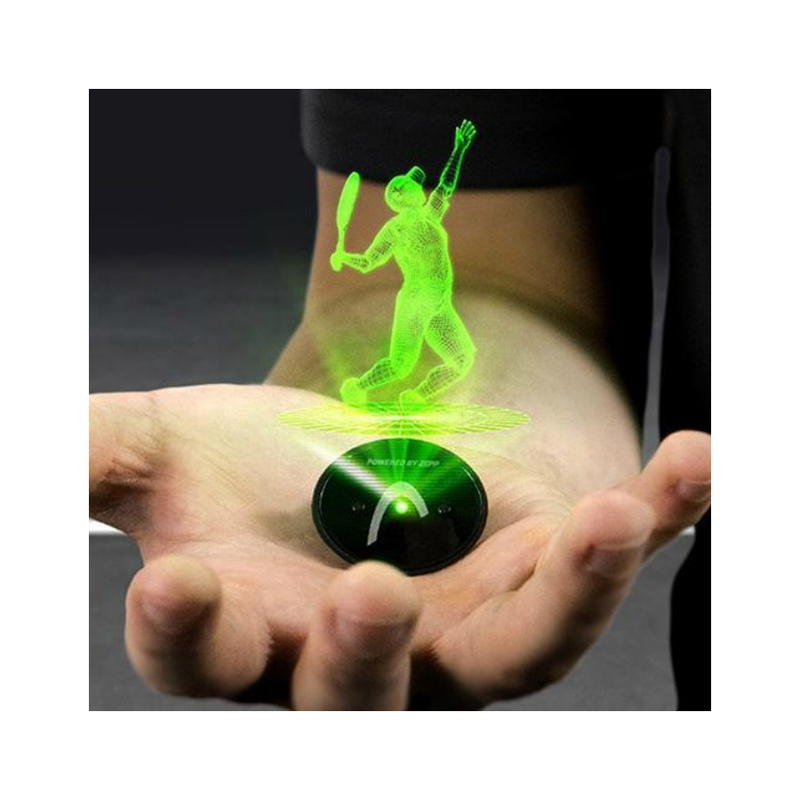 “My first impression of the HEAD Tennis Sensor is great, I use the sensor as a trainer with my kids – as a player, I monitor how fast the balls fly, what spin they have and where I hit the ball with my bat – I like it very much and it’s the best product I’ve seen on the market, “explains Michael Ward’s general manager John McEnroe Tennis Academy. So, no change to the feel of the racket, which signals technology that doesn t have a negative side effect. A great result.